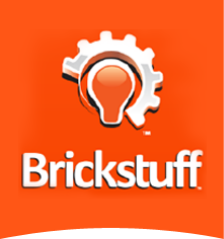 Profiles - Brickstuff-- Small Lights for Big Ideas! People all over the world are doing amazing things with their Brickstuff lights. We wanted to showcase some of their work on this page with individual profiles that discuss more about the builders, their approach to lighting, and how they approach a project. The list below appears in no particular order, but you're sure to find more than a little inspiration in the stories! Josh Derksen is a member of ToroLUG in Canada. He characterizes himself as "a sci-fi builder first, and a fantasy/castle builder second." Josh's latest build is a space SHIP ("Seriously Huge Investment in Parts") called the Shadowflare that he created for the 2014 "SHIPtember" contest, held every year on Flickr. You can see more of Josh's work by checking out his Flickr Feed.